Eugene was even named one of the top 10 cities for new tech jobs by Fast Company. 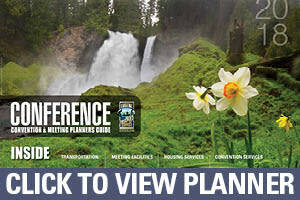 It’s more than budding, it has blossomed into a major part of the economic diversity of the region. 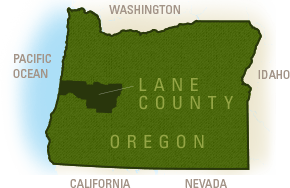 Over 400 businesses, 4400 jobs and $328 million payroll for Lane County in 2015. Tech connections are not just for our enjoyment. It produces an innovative and engaging environment where people can live, learn, and create. To connect with someone in the past you had to call the switchboard. Today that connection is closer than a phone call, it&apos;s the click of a button and a few typed words. Here in the Silicon Shire, the switchboard has come to mean something different. 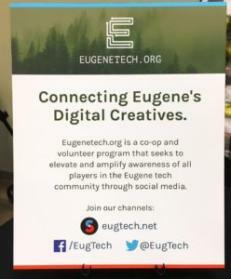 The #EugeneTech Switchboard is about community and connection, so it fits in very well. It is an online space for people in the tech community to connect via ASKs and OFFERs. These posts are about creative opportunities, events, and sharing resources. In the last 14 months, the community has grown to over 400 people making 500+ asks and offers, and 1300+ connections. 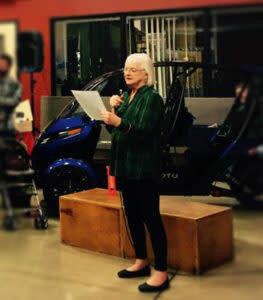 Besides creating community and connections, the mission of the #EugeneTech Switchboard is to “Elevate and Amplify” the posts from the Switchboard. Moderators regularly scan the Switchboard and share the appropriate posts via Facebook and Twitter. Creating a web of interaction between different social media platforms helps include the entire #EugeneTech community. People can get information and interact on the platforms they are comfortable with, rather than having to just choose one way. The Switchboard works because it is friends and neighbors working together to make things happen. These quality interactions push connections forward, so that partnerships and projects can happen with ease, leading to growth and progress. What better way to find an exciting innovation to share at your next meeting or ask for a knowledgeable speaker from the local tech industry? Learn all you can about the #EugeneTech community and connect with them before you even get here. Ever Tuesday - Tech Tuesdays presented by #EugeneTech - If you wonder into The Barn Light on any given Tuesday, you will find a gathering of like-minded tech enthusiasts looking to find out what the next great idea is and how their fellow tech is hoping to achieve it. Every Tuesday & Friday - Open Hack Night - Eugene Maker Space is open on Tuesdays from 6:00PM to 8:00PM. Feel free to stop by and see what they are all about or work on your own project! July 21 - Bioscience Coffee Club - FertiLab is inviting anyone interested in applied biosciences to come and have coffee with a group of like-minded individuals. Ask questions, tell stories, find out what others are up to, and make connections in the bioscience community! 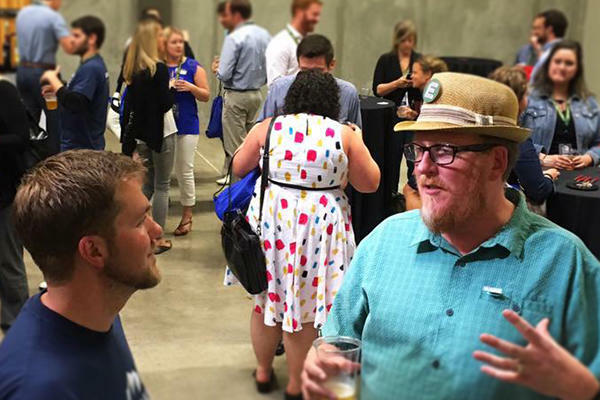 Stay tuned for more fun tech events happening this fall, including a Tech Crawl in association with Technology Association of Oregon.